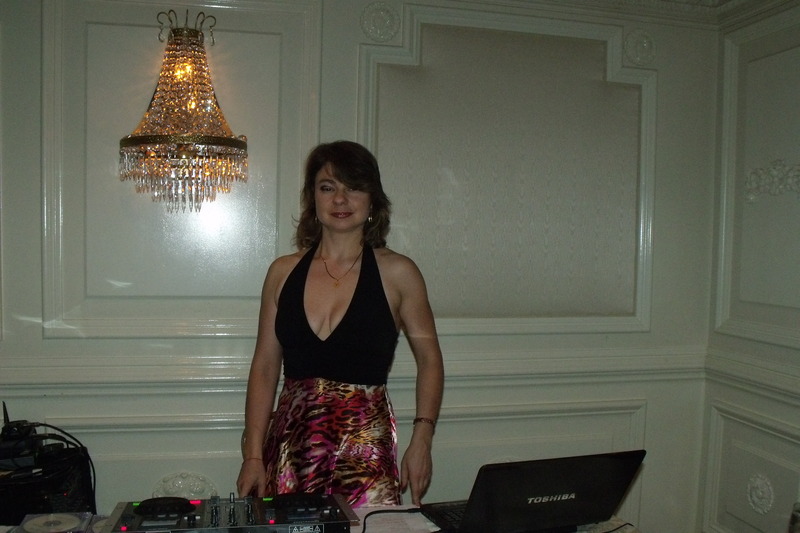 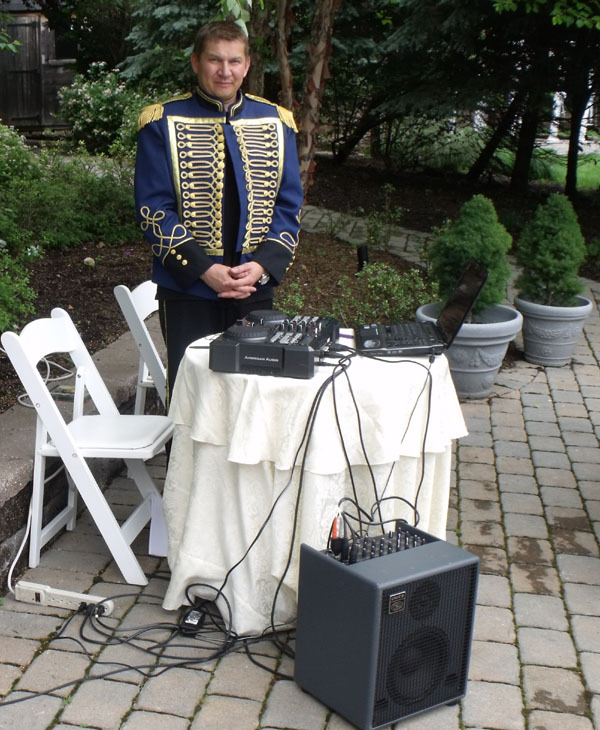 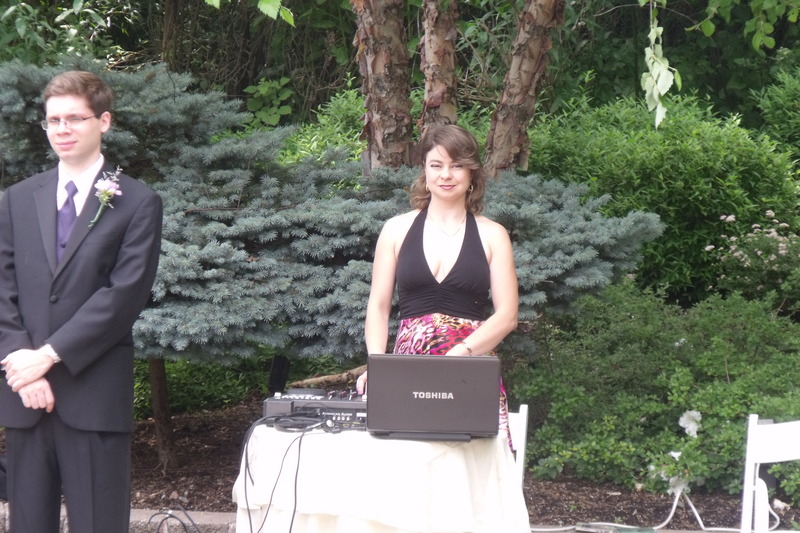 Bilingual Russian-English tamada (toast-master) and MC Misha, DJ Natasha Korolyova entertained during Russian-American-Jewish wedding party of 120 guests in New Jersey on Sunday, June 12th, 2011 from 2pm to 8pm. 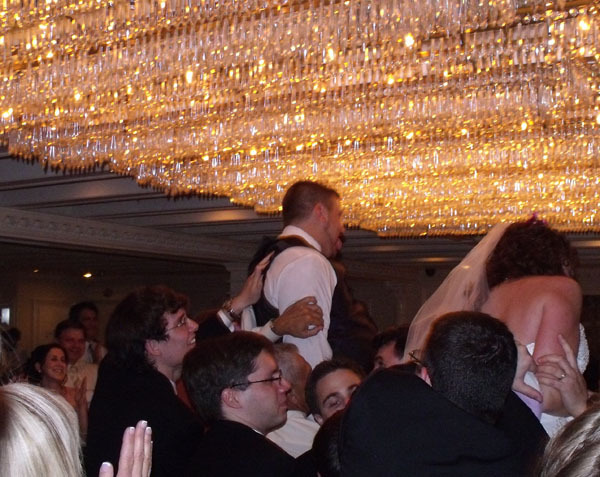 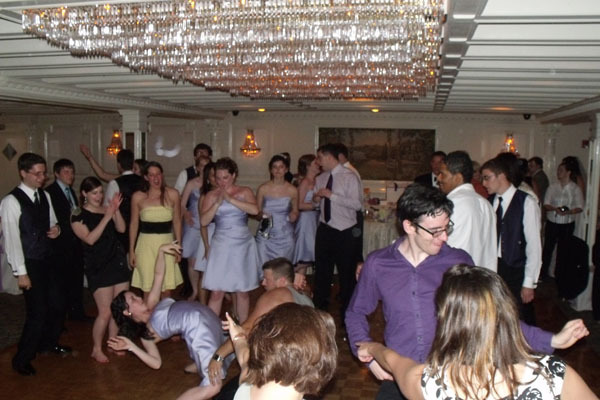 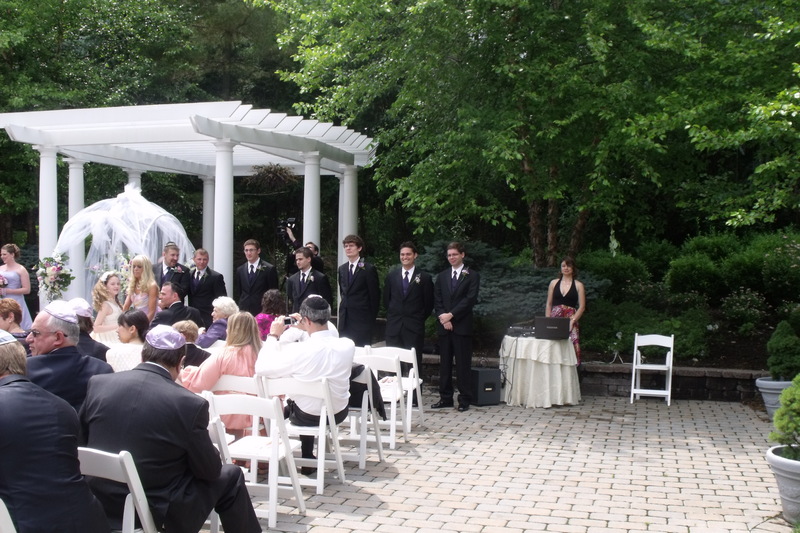 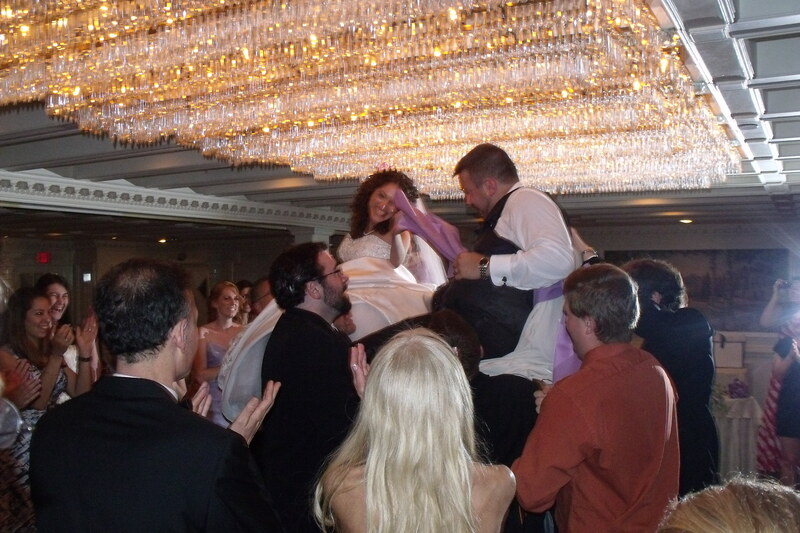 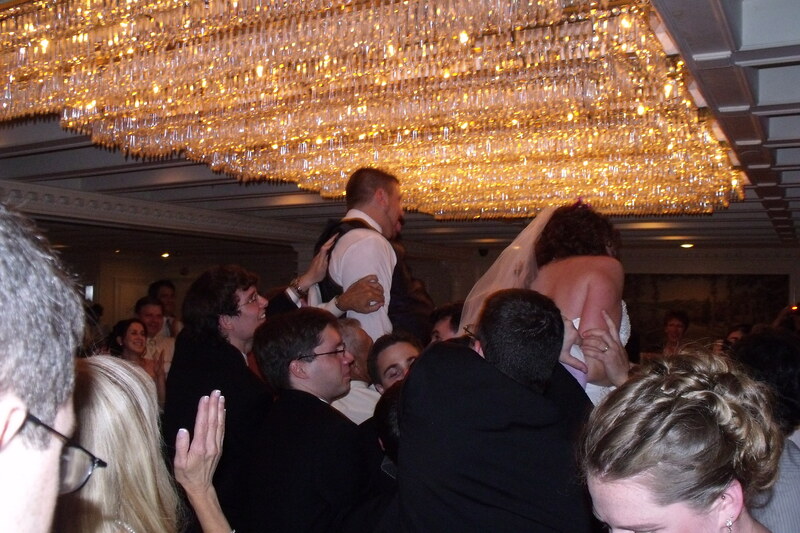 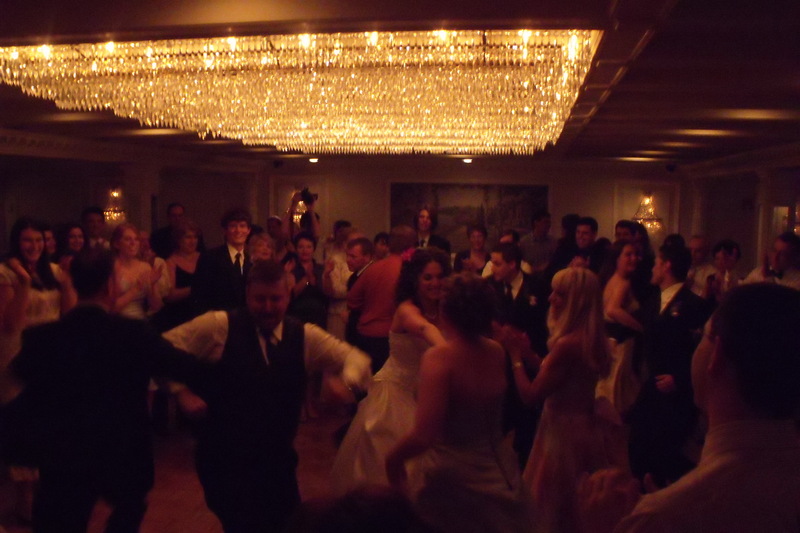 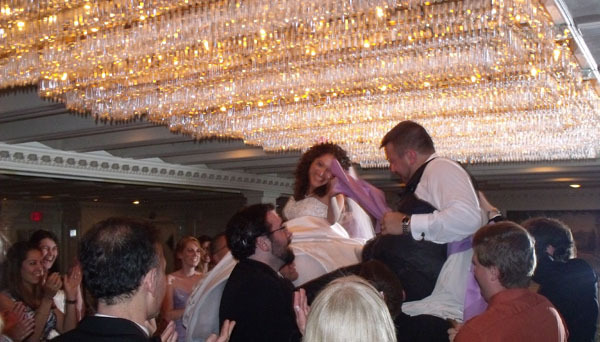 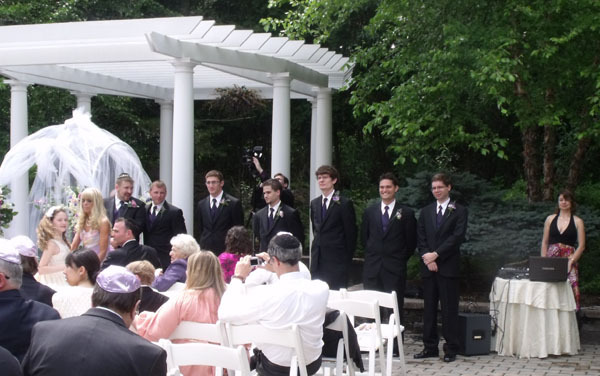 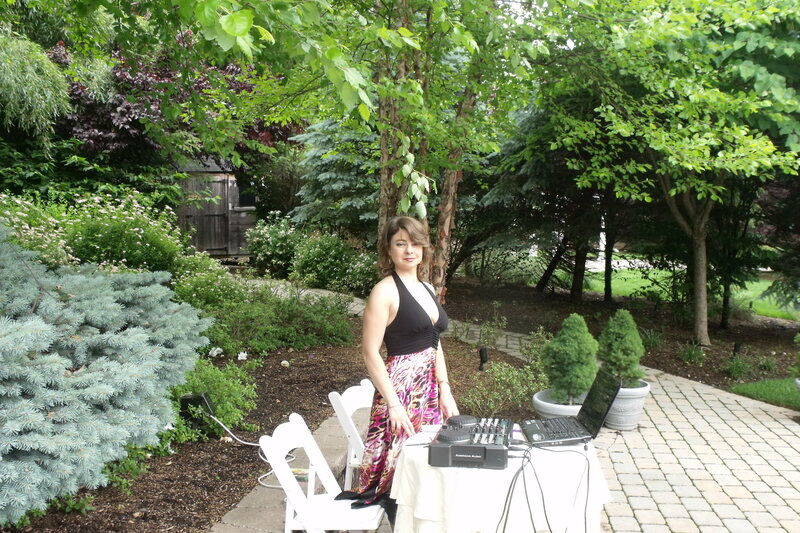 The wedding took please at the Tides Estate, 1245 Belmont Avenue, North Haledon, NJ 07508. 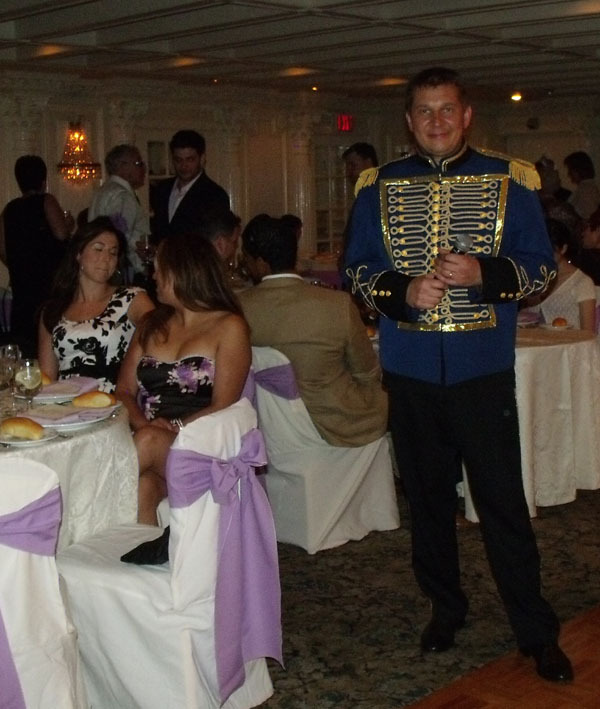 Phone: 973-423-2282. 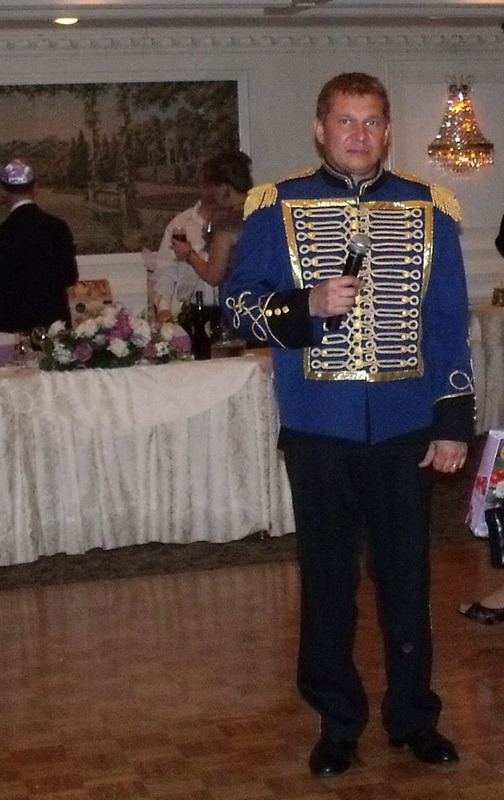 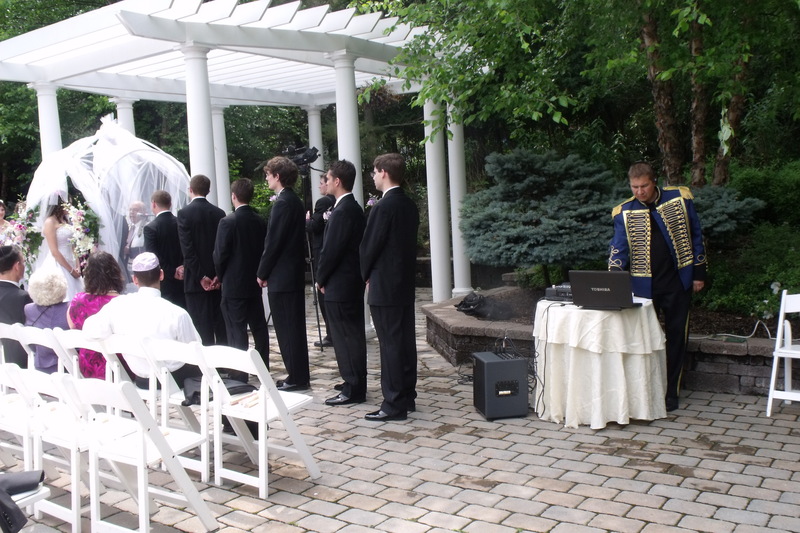 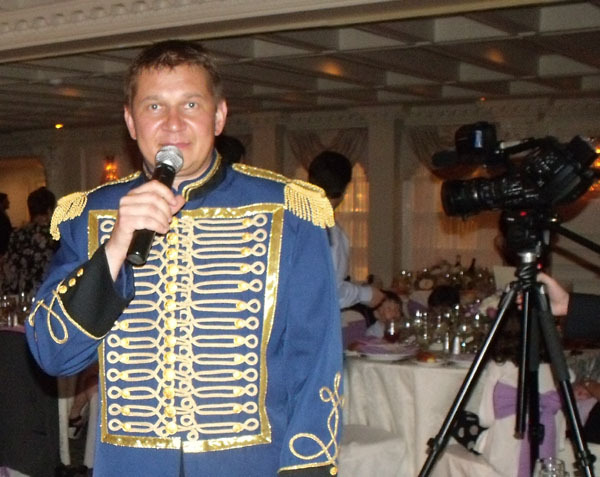 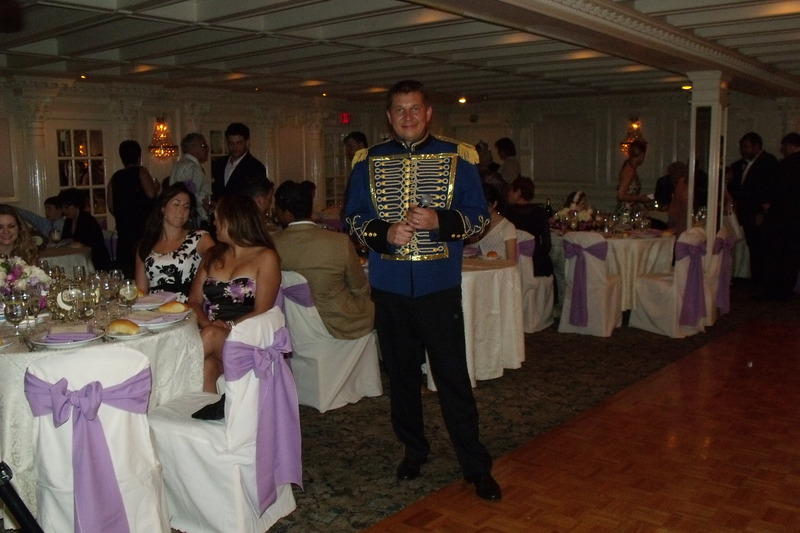 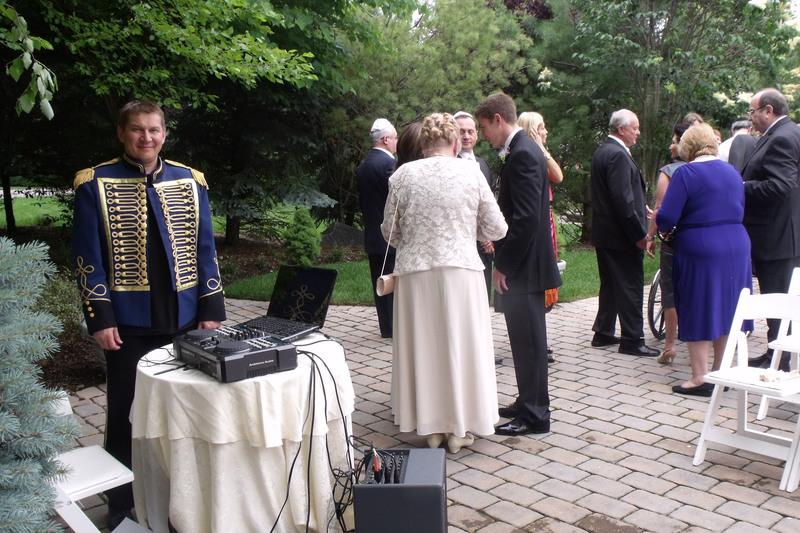 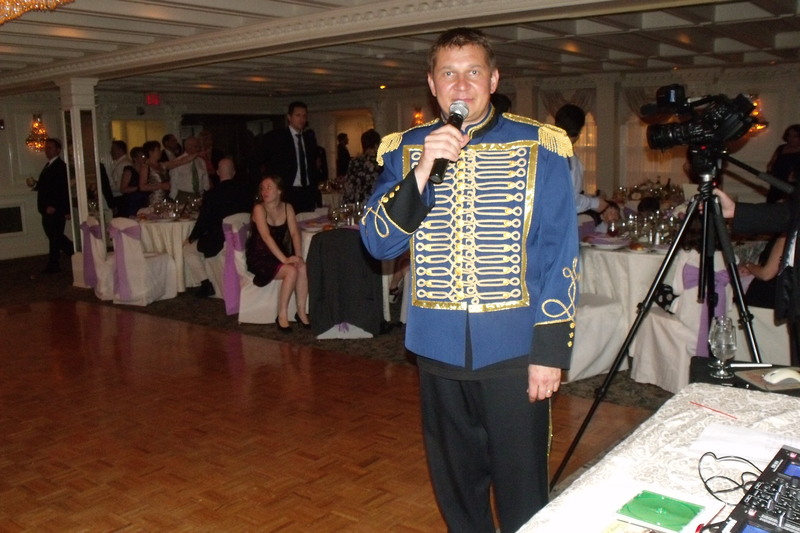 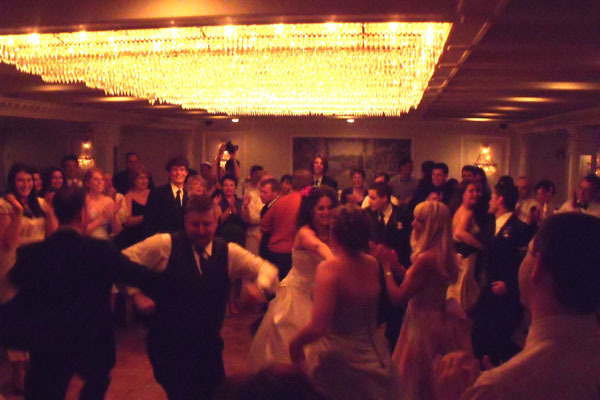 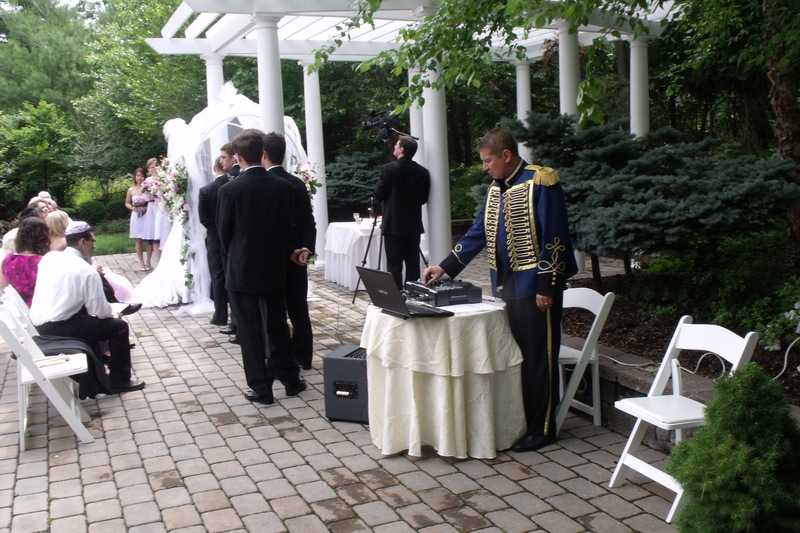 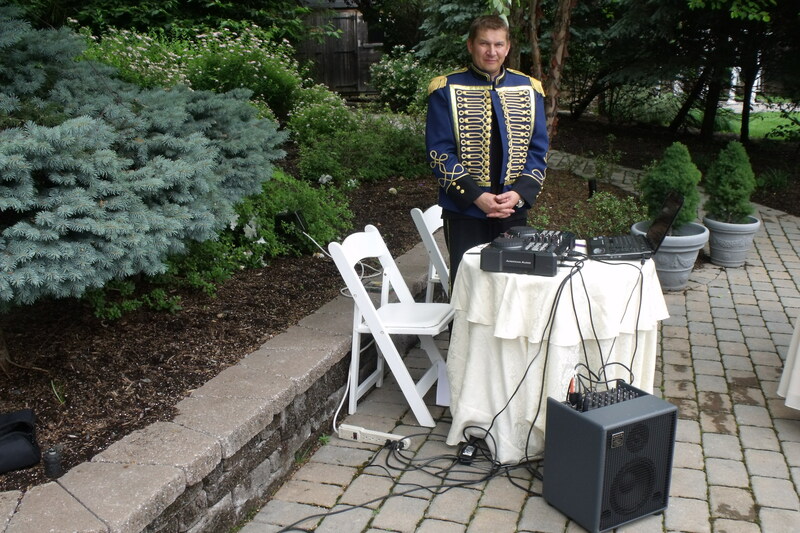 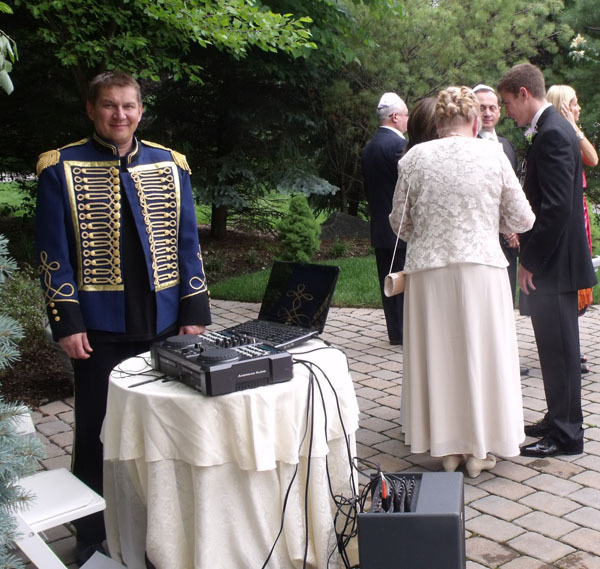 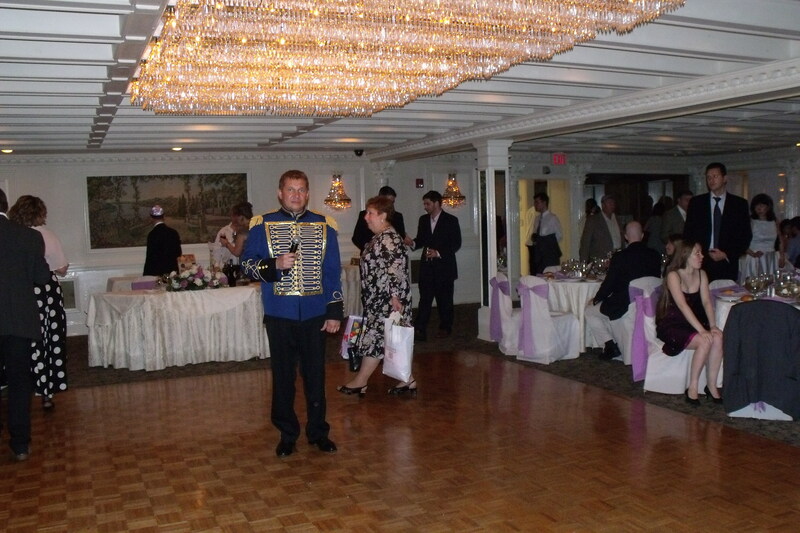 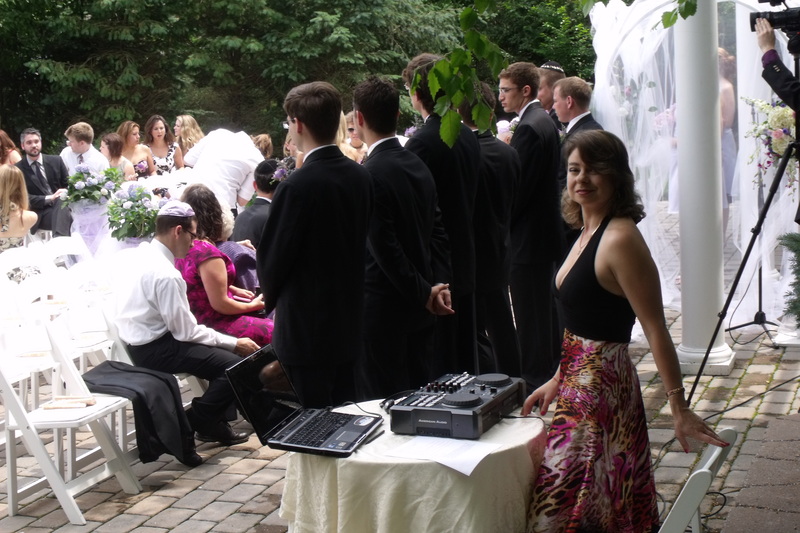 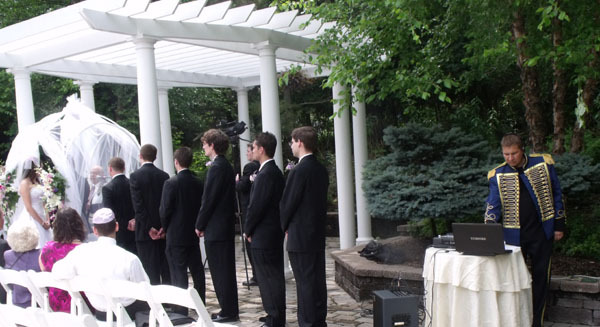 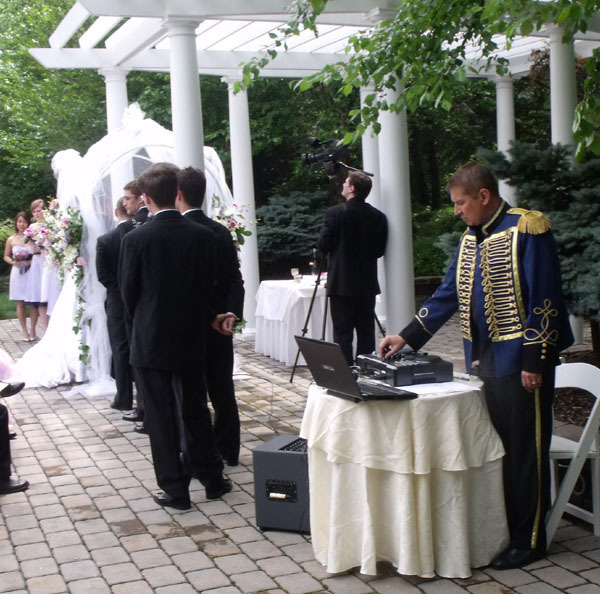 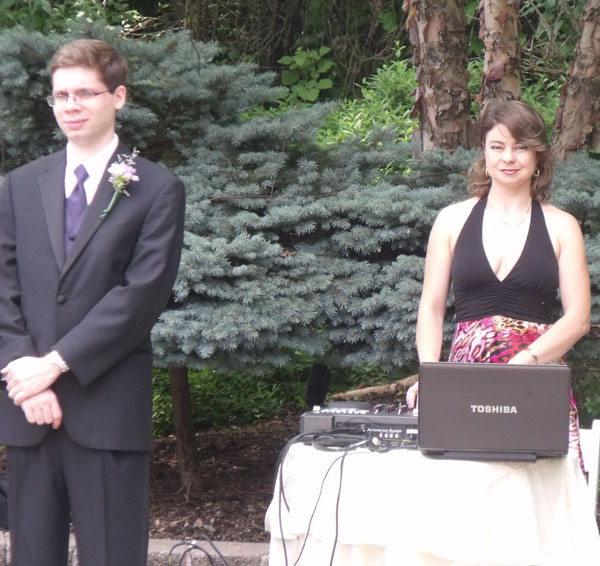 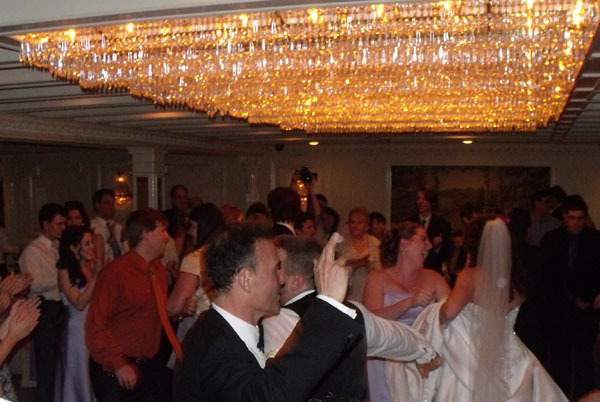 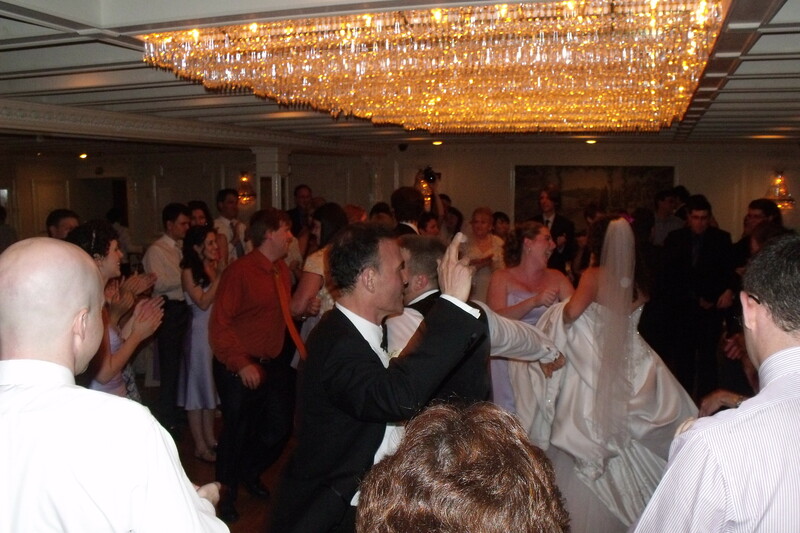 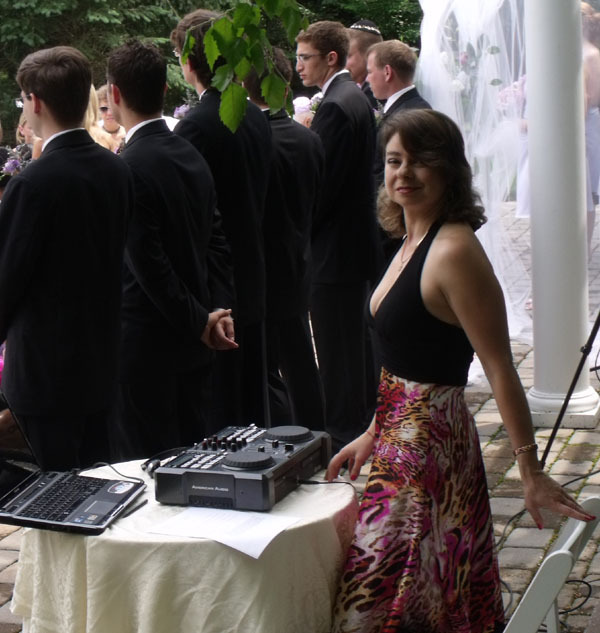 Russian DJ and MC services are available in catering halls, restaurants, private houses, party boats for private and corporate events, weddings, pool parties, bar- and batmitzvahs, birthday parties in North Carolina, Florida, Missouri, Long Island, Hackensack, New Jersey, North Haledon, NJ, Los Angeles, CA, Groton, CT, Trumbull, CT, West Hartford, CT, wheaton, MD, Philadelphia, Pennsylvania, Richboro, PA, Buffalo Grove, IL, Indianapolis, Indiana, Lynchburg, TN, Washington, D.C., Woodbridge, VA, Toronto, Canada, Playa Mujeres, Quintana Roo, Cancun, Mexico, Now Sapphire, Puerto Morelos, Mexico, Riviera Maya, MX, Iberostar Resort, Playa Paraiso, Mayan Riviera, Cancun, Mexico, Fairmont Mayakoba, Riviera Maya, Mexico, Queens, Brooklyn, and Chicago.